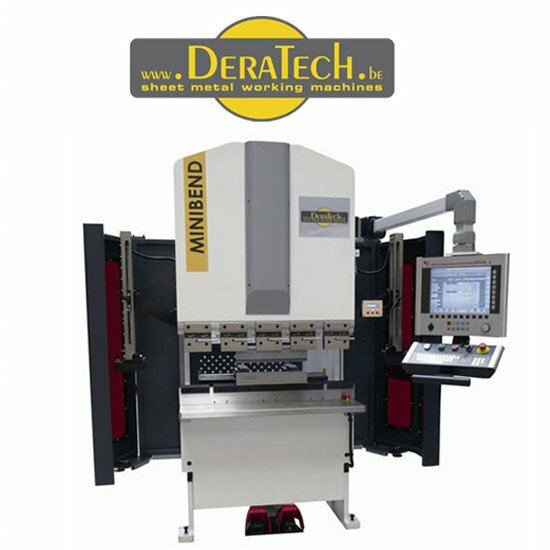 Standard Execution: The type UltimaMINIBEND is a CNC-controlled hydraulic Press Brake with digital linear scale for depth control Y1 for the 35ton, with a ESA 530 2D graphic multiple-axes controller with automatic bending sequence calculation and CNC controlled backgauge X/R. The PEMSERTER® Series 4® press is totally pneumatic providing 6 tons of force and has a 45.7 cm / 18” throat depth which provides clearance for a variety of chassis Configurations.It is designed to install self-clinching fasteners in size M2 thru M10 in steel and stainless and also sizes up to M12 in aluminum panels or circuit boards. 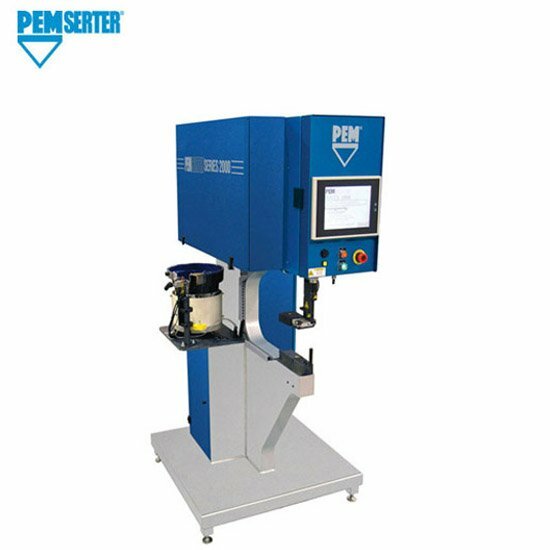 The PEMSERTER® Series 2000® automatic fastener installation Press system incorporates upgraded operating features and expansion capabilities to promote streamlined job productivity and quality. The press offers the ideal technology to install all types of self-clinching fasteners rapidly, reliably, and permanently in thin-metal sheets.